Details: First floor two bedroom apartment. Building arranged over ground and three upper floors. The property extends to approximately 60 sq. m (645 sq. ft). Details: Mid terrace three bedroom house. Two storey beneath a pitched roof. Gardens to the front and rear. The property extends to approximately 77 sq. m (828 sq. ft). Details: A multi-family investment. 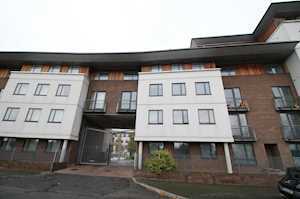 Comprising two x 2 bedroom apartments and two x 1 bedroom apartments. 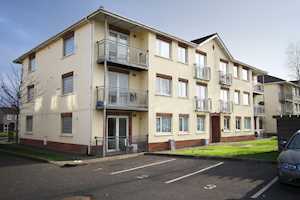 Apartments 7 9 and 12 are subject to tenancies. Apartment 5 vacant. 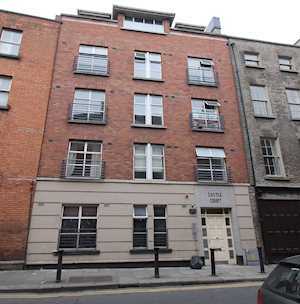 City centre location in close proximity to Dame Street and Temple Bar. Total current gross rent RESERVEd 33900 per annum with vacant possession of one apartment. Details: A four bedroom semi detached house subject to a tenancy A four bedroom semi detached house. Two storey beneath a pitched roof. Off street parking. Garden to the rear. The property extends to approximately 100 sq. m (1080 sq. ft). Details: 2 x Ground floor apartments. 4 x underground parking spaces. 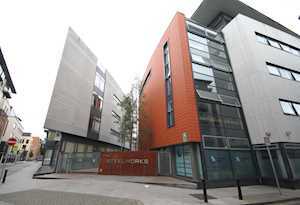 Designated student accommodation. 2 x ground floor apartments. 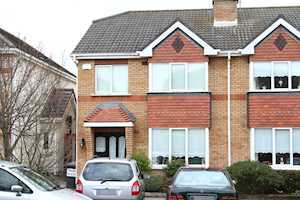 Comprising two & three bedroom accommodation. 4 x underground designated parking spaces. Designated student accommodation. Comprised within a building arranged over ground and three upper floors. The properties range in size from 65 sq. m - 88 sq. m (650 sq. ft - 950 sq. 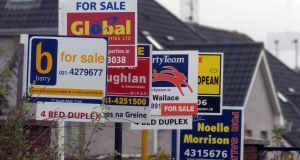 ft) The property forms part of a rent pooling scheme. The total net rent received for semester 1 and 2 in 2016 was 18 500 collectively. Details: Mid terrace three bedroom house. Extending to approximately 91 sq. m (980 sq. ft). Subject to a tenancy. Two storey beneath a pitched roof. Garden to the rear. 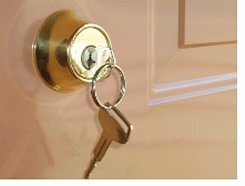 The property extends to approximately 91 sq. m (980 sq. ft). 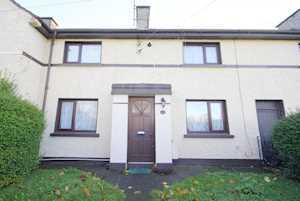 The property is subject to a tenancy at a current rent of 12 000 per annum. Details: A mixed use building. Comprising a ground floor retail unit with storage to rear and an apartment overhead. 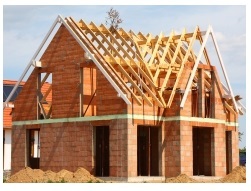 Extending to approximately 178 sq. m (1 916 sq. ft) in total. First floor apartment subject to a tenancy. Ground floor vacant. 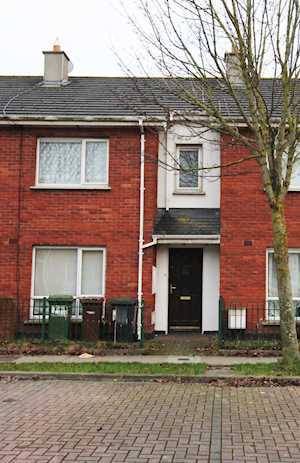 The property is arranged over ground and first floors to provide an end of terrace mixed use building. Internally the property comprises a ground floor retail unit with storage to the rear together with residential accommodation overhead. Details: A corner restaurant investment. Extending to approximately 120 sq. m (1 292 sq. ft). 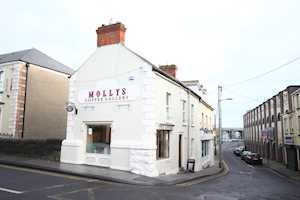 Let to GCG Ltd t/a Mollys Coffee Gallery. Lease expiry 2019. 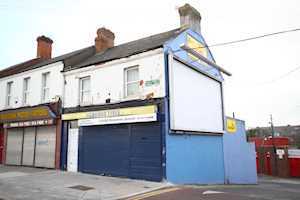 The property is arranged over ground and first floors to provide an end of terrace restaurant unit. Internally the property provides ground floor restaurant area kitchen and toilets with first floor consisting of additional seating area. Total floor area extending to approximately 120 sq. m (1 292 sq. ft).